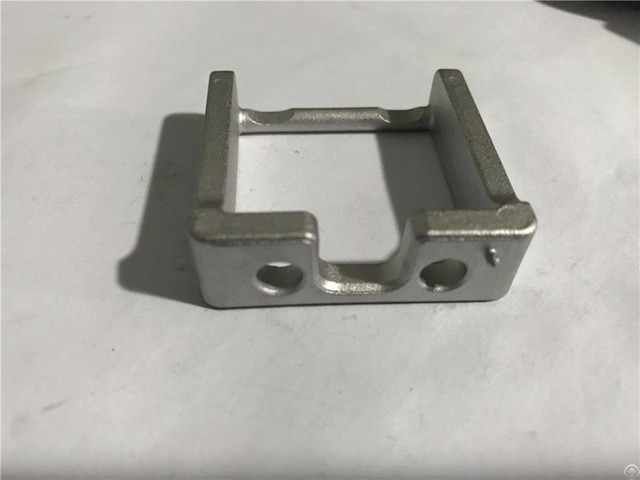 Our products include building hardware, machine parts, fitness equipment, valve pumps, kitchen tableware, automobile, high-speed railway accessories and military industrial products. 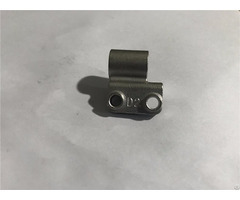 In a word, our company can manufacture all products that extend out on the basis of precision casting. The factory technology is led by engineers with more than ten years of experience in casting. Adhering to the concept of taking customers' needs as our own responsibility. Dongguan dazhu hardware technology compony was established in October 2014 in Shuibian village of Hengli, The traffic is very convenient. Posted By: Dongguan Dazhu Hardware Technology Co.,Ltd. 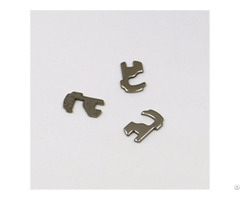 Dongguan dazhu hardware technology compony was established in October 2014 in Shuibian village of Hengli ,The traffic is very convenient.The company is committed to hardware parts development, production, sales.Mainly precision casting steel parts, such as stainless steel and carbon steel, alloy steel.Including the following machining, polishing, heat treatment, and surface treatment of metal parts .With the delivery capability of finished products, the circulation links are effectively reduced.At present, the products have building hardware (railings, glass components, doors and Windows, bathroom accessories, etc. 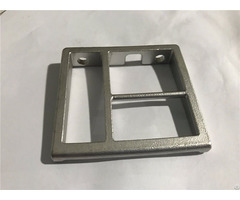 ); Machinery parts, lamps, accessories, case, chemical parts, steam, power tools; Kitchen utensils, sports equipment and ultrasonic steel mould,It covers almost all parts of the machinery industry.The product surface is smooth and fine; Material and size meet international casting standard.